2019 is here, and we know that there has been a surge of mobile apps for the last few years. Mobile applications have become an integral part of our personal and professional lives. From booking cabs to ordering food online, from meditating to improving fitness, mobile apps have made our lives simpler and more accessible. Need to order food for a weekend party? Place an order via mobile app and get delicious food delivered at your doorstep within a few minutes. Want to send gifts or flowers to your loved ones overseas on special occasions? Send them online and make them feel special. Do you have no time to walk into a local grocery store for shopping for vegetables and fruits? You can place an order online with the help of your mobile phone and get all the household items delivered at the convenience of your home. 2018 witnessed a lot of revolutionary trends when it comes to mobile apps in Toronto. Statista estimates the mobile apps to reach USD 188.9 billion in 2020. Entrepreneurs and business owners all over the world are exploring new opportunities in the field of mobile apps. Fortune 500 companies and large corporations like Microsoft, Amazon, IBM, and Oracle are heavily investing in advanced and futuristic technologies for mobile app development. Mobile app developers in Toronto are shifting their attention to the latest tools and techniques to build the most innovative apps in 2019 and coming years. Both of these technologies have rooted themselves deep into the mobile app industry. 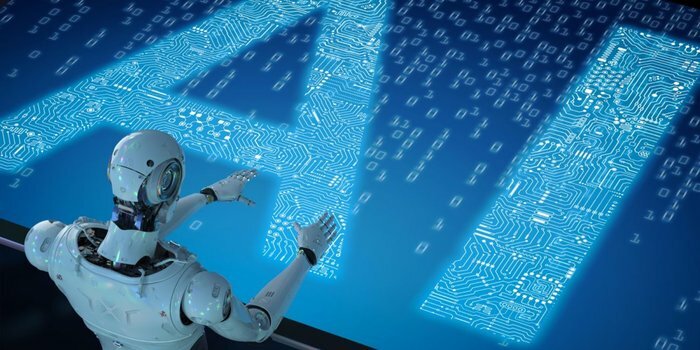 Artificial Intelligence (AI) and machine learning are here to stay in 2019 as they have become a crucial part of mobile app innovations. Both these terms – AI and machine learning aren’t understood by techies solely. Even the non-techie mobile app users might have heard about these technologies. AI helps to create intelligent machines that work and react like humans. Businesses that have been using AI have already been reaping the benefits of this technology, and more and more startups and companies are adopting this technology to enjoy the advantages. AI coupled with machine learning applications delivers impressive results. Business owners get valuable, actionable insights with AI, which helps them develop smarter mobile apps for the users. They can provide a more personalized user experience ensuring greater user adoption. AI and machine learning can do wonders for your business. 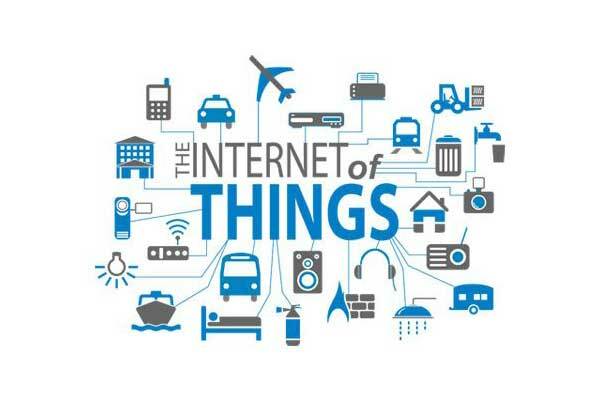 The Internet of Things is growing in popularity day by day. This technology has created a buzz in the mobile app development industry and will continue to fascinate app developers in Toronto in the coming few years. IoT has been revolutionizing various industry verticals such as eCommerce, healthcare, construction, transportation, education, retail, manufacturing, and many more. IoT will penetrate the real estate and healthcare industries in 2019 all the more. It will resolve a lot of challenges faced by mobile app owners and businesspeople. 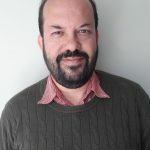 IoT will prove to be a boom for educational institutions as it helps the teachers, students, and parents stay connected and provide real-time updates also. Medical Internet of things is gaining popularity among doctors and patients and improving the quality of treatment. Chatbots are an effective self-service platform that provides users with personalized responses to their queries. When your customer is stuck while placing an order online, chatbots can guide the customers with the right steps in real-time. Advancements in AI have resulted in integration on chatbots in mobile applications. Chatbots act as virtual assistants in mobile applications. Industry experts expect chatbots to be an essential part of the digital reality now in 2019 and coming years. Chatbots can be a great way to improve customer relationships and engagement. The conversational interface of chatbots will increase user engagement and drive app adoption within the organization. 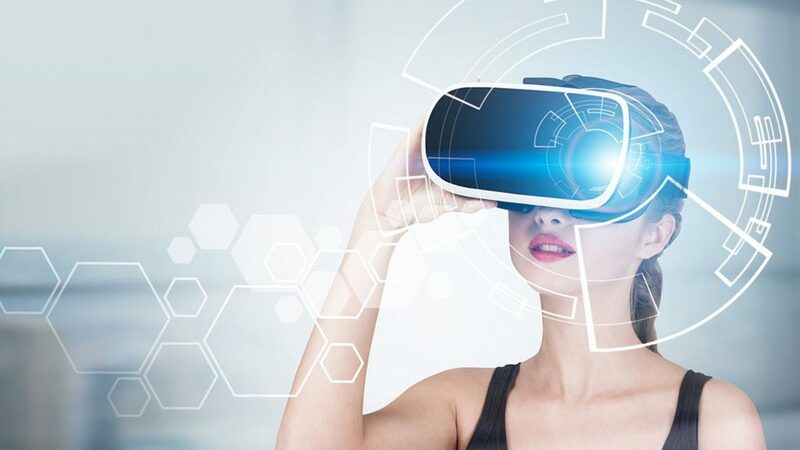 In recent years, chatbots are connecting with AR and VR technologies to build new success stories for business enterprises. Augmented and Virtual Reality is futuristic technologies used for delivering realistic experiences to the users. The gaming industry was the foremost adopter of AR/VR, and now it is adopted by retailers, eCommerce businesses and other sectors also. Marketers use these technologies to promote their campaigns and attract more customers to their mobile apps. Pokemon Go, Instagram, and Snapchat are some of the examples of AR/VR technology. They have been implementing this innovation and engaging the users to their respective apps delivering interactive user experience. With the increasing adoption of wearable devices by the users, business owners have started embracing this technology by integrating innovative technology into their mobile apps. 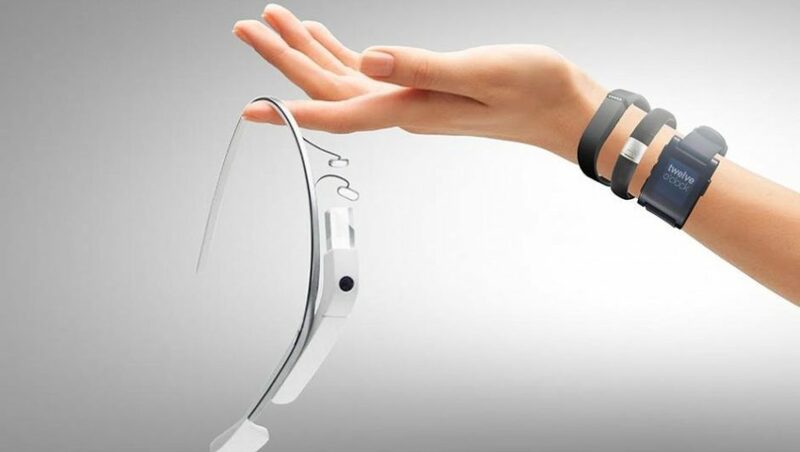 Wearable technology helps users follow a healthy lifestyle and improves their lives. Smartwatches are becoming active and fitness tracker solutions for people with a sedentary lifestyle. Wearable apps track the sleeping patterns, count the calories, calculate distance, and improve the health of users. Gym and fitness owners, as well as healthcare professionals, can use wearable technology and increase engagement. 2019 can be a game-changer year for the mobile app industry. Keep an eye on the latest mobile app development trends and build a future-proof app for your business. As the customers’ demands are ever-changing, you should understand them before developing an app. Even if you already have an app for your business, you should check it often and add more features to the application to entice the users.